The Battle of Sandwich, 24 August 2017, 19th-century engraving. 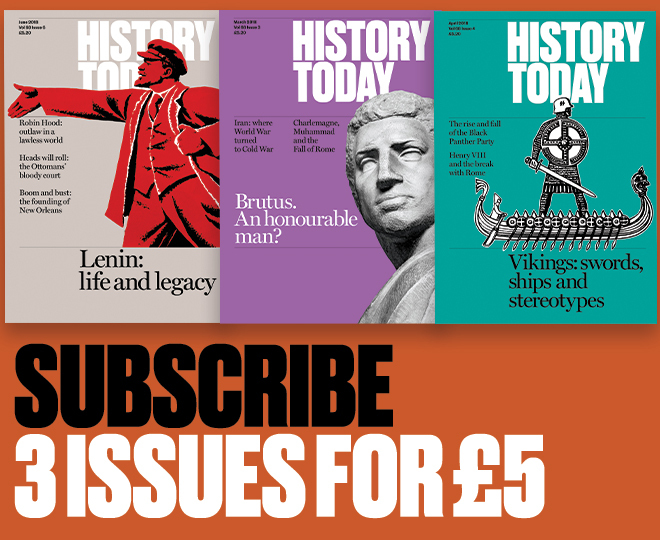 British history is full of military victories that resound to the nation’s ‘glorious’ martial past: Crécy, 1346; Agincourt, 1415; Flodden, 1513; Blenheim, 1704; Waterloo, 1815; El Alamein, 1942. But one of the nation’s most important battles is barely known: the prosaic, prandial-sounding Battle of Sandwich, fought on 24 August 1217. 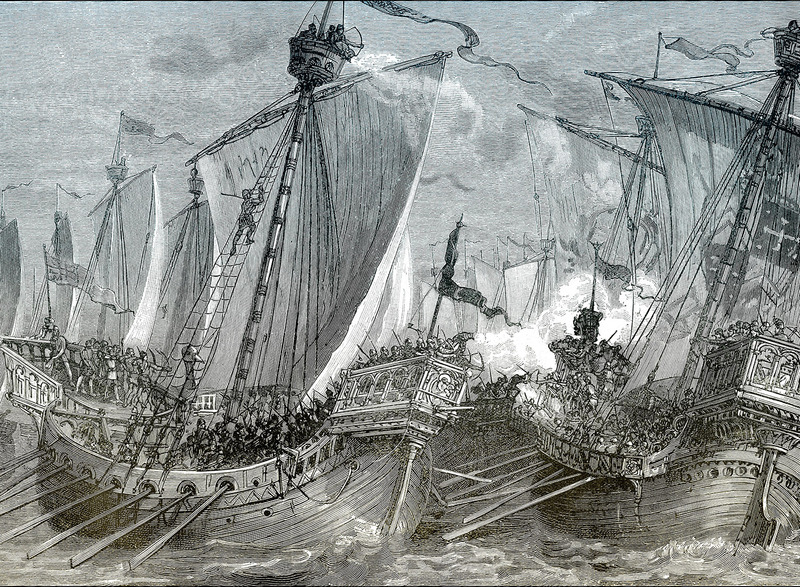 It was a naval encounter against the French which is, I contend, of greater significance than both Drake’s defeat of the Spanish Armada in 1588 and Nelson’s victory at Trafalgar in 1805. The battle, sometimes called that of Dover, was fought off the south-east coast where the English Channel meets the North Sea. It was an epic, bloody and dramatic encounter that decided the fate of England and secured its independence for centuries to come. Contemporaries recognised its importance, with chroniclers offering long, detailed accounts of the engagement and the English victory being celebrated with gusto and excess. It marked the end of an 18-month French occupation of England that had witnessed a French prince hailed as King of England.